Who is more adorable? The world may never know. Lots to talk about between the MOST SHOCKING ROSE CEREMONY EVER and the Men Tell All. 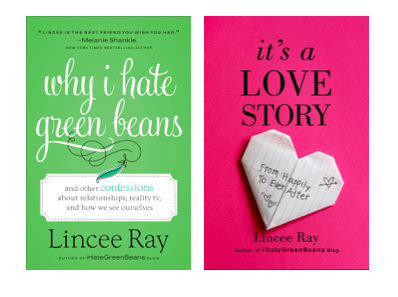 I know you need a place to discuss your thoughts and inner most feelings. Have at it. I’ll be over here writing by myself. You guys have fun. I thought the men tell all was pretty entertaining. 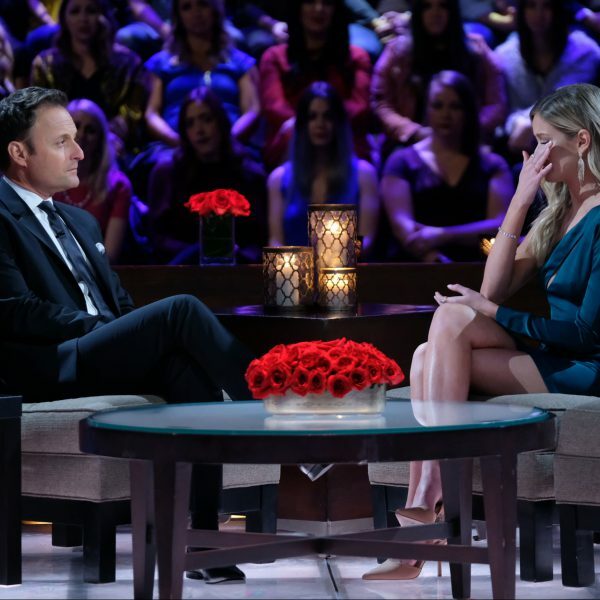 D was getting a little fired up with Graham, especially when she said “ah – i think its part of the show that you have to take me home to your family:” I loved his come back to that comment..”I didn’t have to accept the rose.” OUCH D – do your homework before you make a statement like that! I actually had to pause my TV when OHCH was talking about Sean’s mullet. I was laughing so hard! Yeah that was a good comeback for sure, #2! My assessment of Graham is that he is a passive~agressive guy. Last night his agressive side was entertaining but he is still immature and no matter how in love he is and however hot his woman is, he will revert to that manipulative behavoir until he chooses to face how much it hurts others. Hand triangle with the two guys at the end was seriously just wrong. Even though we pretty much knew Jeremy wasn’t chosen I never thought she would because he didn’t have a mom. She has proved to be so needy for attention that I think “The perfect guy on paper” needs to really have a mom to make up for the years her mom wasn’t around. And the biggest thing my conservative self always asks is, “What do you call a girl who lays with 3 men in one hour”? SLLLLLLLLLLLLLLLLLLLLLLL…………..oppy seconds and thirds maker. Ew. I know people will start saying something soon about De possibly sleeping (or whatever) with Jeremy based on his comment about her staying the night with him. I just wanna say that he said that on purpose b/c he’s angry with her and disappointed she didn’t give him a rose. It was a low-blow and not very classy at all. He wanted her to look slutty!….doesn’t anyone else think that comment was transparent and pre-meditated? 🙂 Can’t wait to read all your comments! I really felt for Jeremy. He obviously was deeply hurt by deAnna. I think either Jeremy, graham or Fred should be the next bachelor! What was up with those crazy bracelets DD was wearing! Maybe I’m just out of the fashion scene. Who would have ever thought in the beginning that Jesse would be there at the end. Crazy! 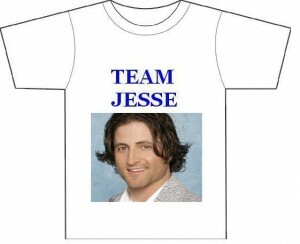 I’m on Team Jason, though! Brian so did not get enough air time last night. are these for real actual people spilling the beans about stuff from the show? Or people pretending? Was anyone else heartbroken last night for Jeremy?? I knew all along that it wasn’t going to be him, but I didn’t want to see him get his feelings hurt. I know, i know, I’m only like one of five people who liked Jeremy… If I wasn’t happily married I would be on the first plane to texas right now. Did anyone else think Deanna’s face was a strange orange color on the “Men tell All”?? It’s totally going to be Jason in the end. But is she going to move to Seattle??? DId you hear her say she was engaged?? Whoa. I think Graham did more damage than good during the MTA… he really showed his immature side when he kept saying, “Huh, what?” when he wanted to dodge an accusation or question. Annoying. And he looks MUCH better with the 5 o’clock shadow! LOVED OHCH last night… saying to D- “You are pissed!”… talking about the mullet… saying “D-Bag”. Priceless. 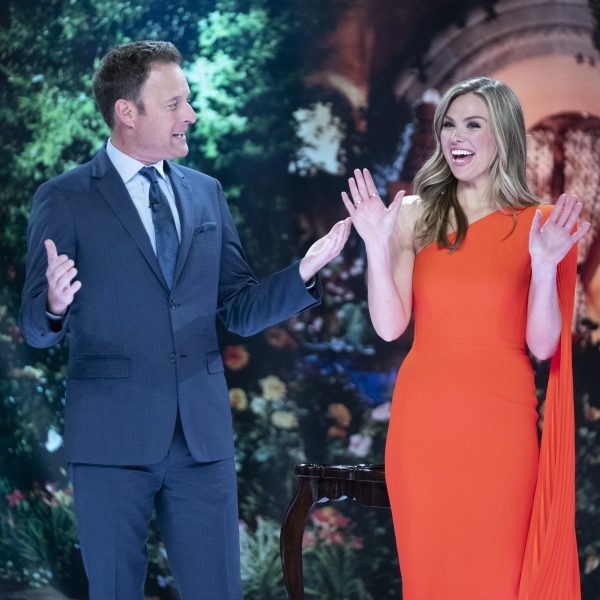 Best live EVER during a Bachelor/ette season goes to Jesse: “If you pick me, you better be ready to get married because that’s where I am at now.” WOW- way to go… hit her right where she wants it!!! In the end, my choice is still Jason. I think he offers her everything she wants- stability, family, kids, etc. Plus, she was absolutely GLOWING throughout their date. Can’t wait for the recap!! Note to DD – take a break from the bronzer. Really – you’re beautiful (if dim) without the unnatural orange glow. OHCH was ON FIRE last night! He really brought the snark to the MTA. I nearly died during the Sean mullet montage. OHCH, we heart you! Boo on my boy Jeremy going home – he’s my type, if not DD’s – but I have no doubt he’s doing just fine & then some with the Dallas ladies. 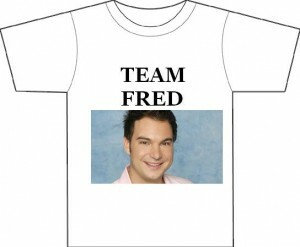 And, since I truly heart Fred, how awesome was that girl asking him out during the credits? 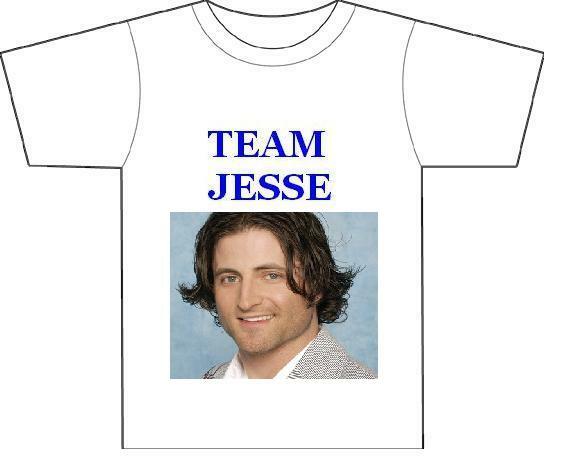 I am on team Jesse. Graham is honest. He didn’t say and do(kiss) what DD wanted or he would have gotten the final rose. I think Jeremy is about 16 years old. I totally agree with Sara – he had that planned out to make her feel bad and for her to look a certain way to America. He just comes off as self centered when he says stuff like that…like when he didn’t get a rose and he carried on about it being the worst day in his life. Who says stuff like that, except to make somebody else hurt…as if she wasn’t already hurting with that decision. He just had to make sure she hurt more than him and that’s selfish and very 16. She didn’t chose you, dude…take it with some dignity. Could you imagine a lifetime of that? When something goes wrong, partner of Jeremy should expect him to point out how badly he’s been wronged and how he has it so much worse. She made the right call. Ryan still creeps me out…after all this time I was still completely creeped. And #5…passive aggressive…good call. Grant has big problems opening up and saying the things that would make somebody so happy, but has no problem being passive aggressive. DeAHnna did have a harsh comment for him, which seemed unnecessary (who knows with editing), but I could imagine it’s hard to sit back stage and hear about how hard it is to open up and if everyone could just realize that WAS him opening up a great deal and yadda yadda yadda. It just wasn’t enough. So, my bet is on Jason. There probably wasn’t an engagement right away because there is a child involved. That’s my guess. And now we need an update on what happens after the final rose AND on how Fred’s date went with random audience member. Way cute! Way, way cute that Fred is! Seriously, that dress at the rose ceremony was BAD!! What was she thinking? ?